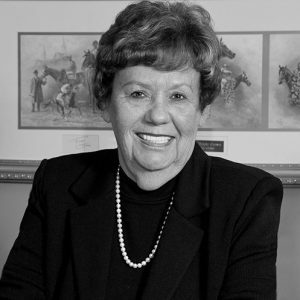 Doris founded the company in 1979 after predicting the cost-effective economics of temporary employment in the late seventies and is credited with being a pioneer in the staffing industry. 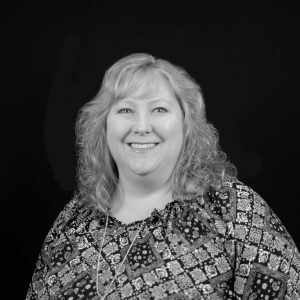 She started the business out of a small home office where she handled everything from clerical to account services – even filling in for temps who never showed up for work. Thirty-seven years later, she reigns as President and CEO of the $50 million privately held company spread across 20 regional offices in the Delaware Valley. 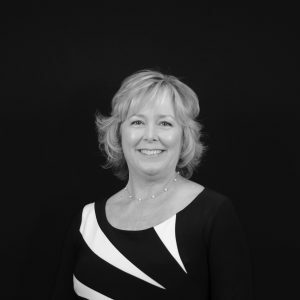 Doris is considered an eminent expert in temporary staffing and has received several awards and acclamations for her role as an innovator and successful businesswoman. 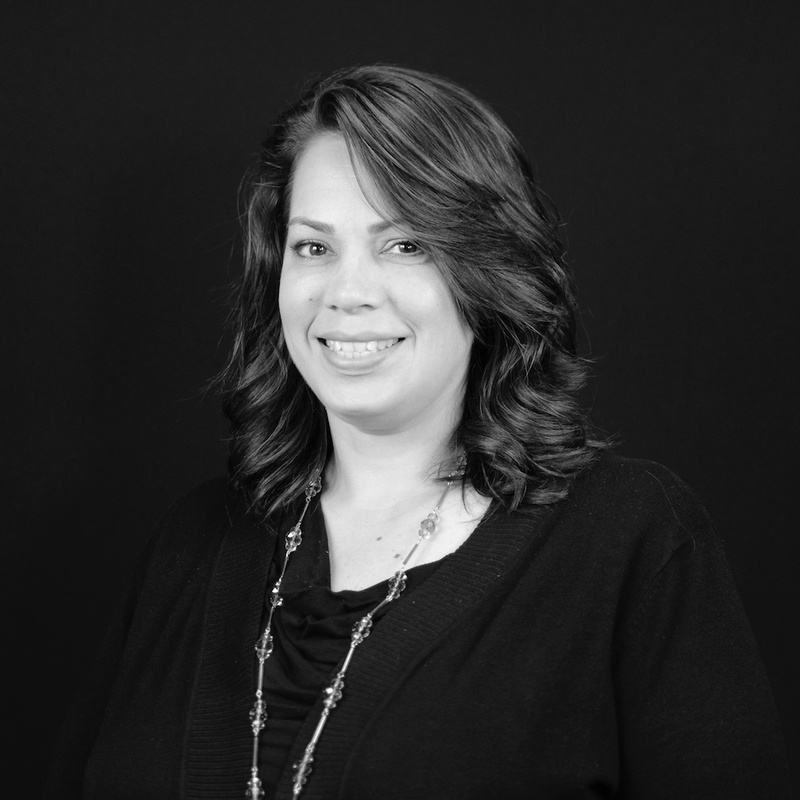 She has lectured on employment topics throughout the region and has served the community as a former board member of the Federal Reserve Bank of Philadelphia, Our Lady of Lourdes Medical Center, and the Rutgers University School of Business. 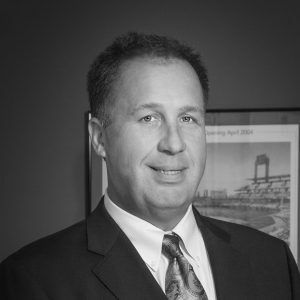 Ed joined the ACCU Team in 1988 after leading an illustrious career as the National Sales Manager for RCA and later, General Electric. His corporate service yielded 40 years of invaluable sales and marketing experience that distinctly benefits the company and reinforces their competitive edge. 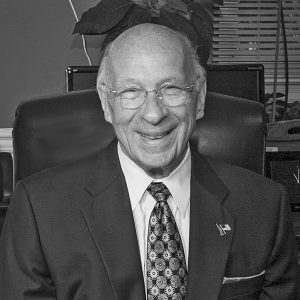 One of Ed’s major contributions to ACCU was the inception of a professional sales system. His state-of-the-art Customer Service Program assures that every account is handled in the most professional and effective manner. Ed personally trains all salespeople and provides them with his unwavering support. Ed’s keen observational skills steer the company into new markets and inspires team members to “think outside the box.” His level of expertise, veracious instincts and passion for forging strong business relationships are a driving force behind the company’s rapid growth. 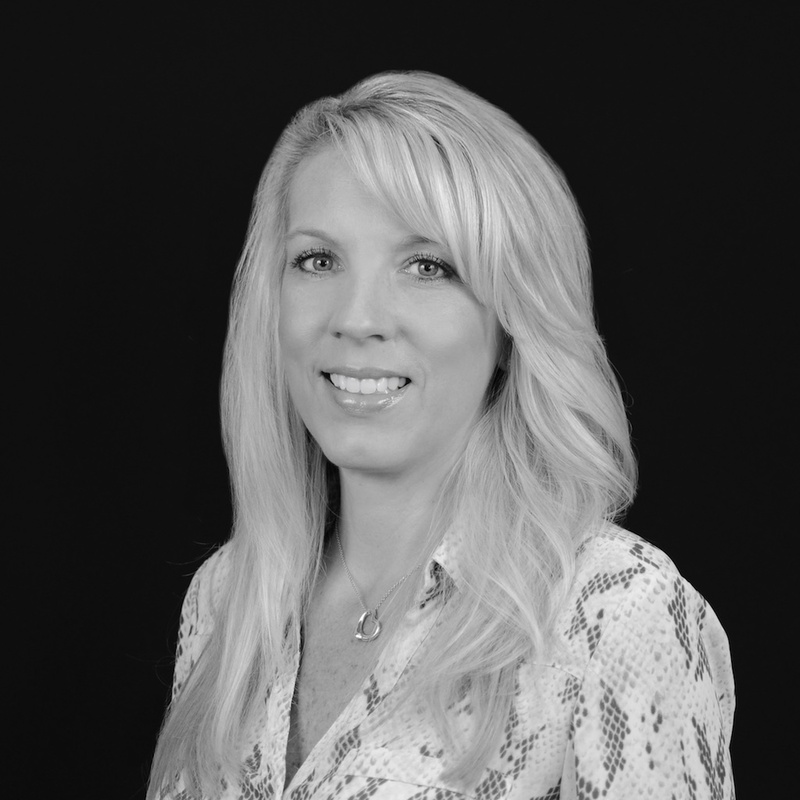 Elaine is responsible for the daily management of ACCU’s Sales and Operations. 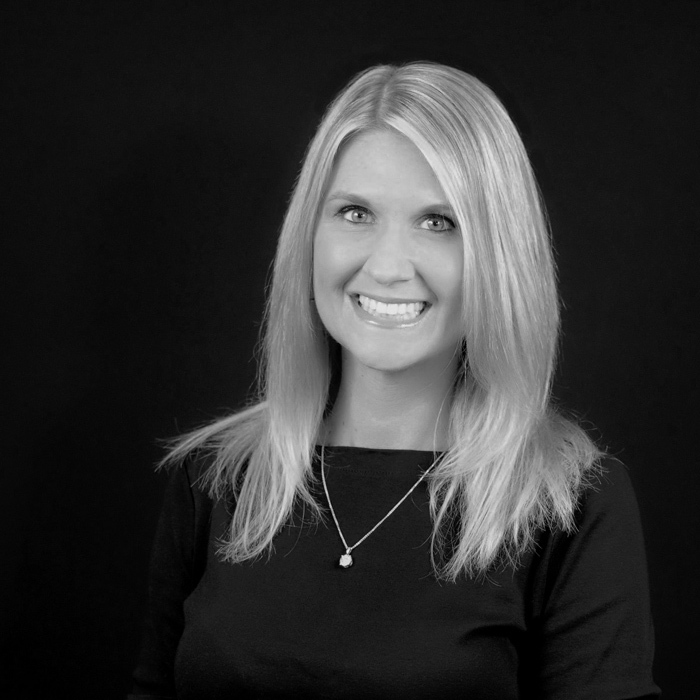 Her role is key in providing continuous motivation and support to team members while maintaining the company standards that have driven ACCU since its early days. 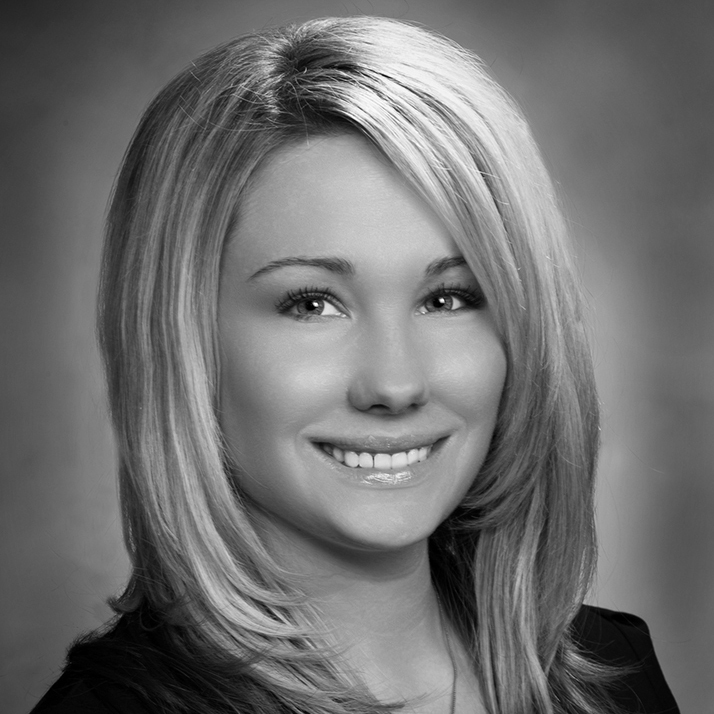 Elaine hires and trains all personnel and is responsible for cultivating business strategies to promote growth. 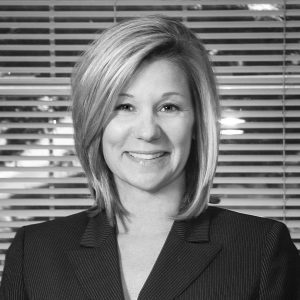 She also oversees ACCU’s marketing program. Elaine joined ACCU in 1984 after securing 5 years of solid customer service experience. With a strong background in branch management and sales, she steadily confronts the problems that demand resolve on a day-to-day basis. 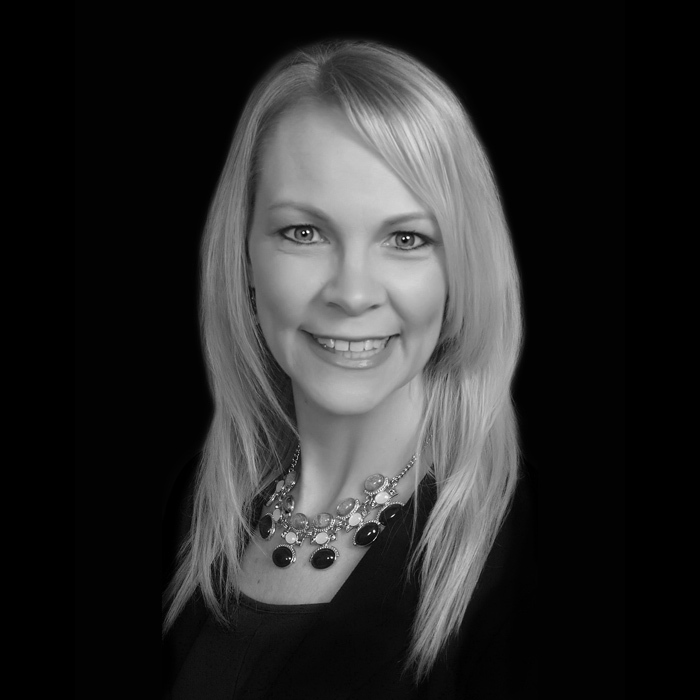 Elaine is an active member of the local business community and has been publicly featured discussing employment issues. 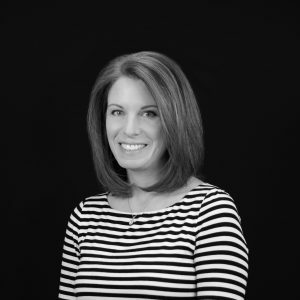 She is an Advisory Board Member of 1st Colonial National Bank (NJ) and has chaired several local events in Camden for Our Lady of Lourdes Hospital, March of Dimes, and the American Heart Association. Edward is responsible for the daily management of ACCU’s financial operations and directly oversees the Payroll and Accounting Departments. He also services current customer accounts and is responsible for assuring that the fluctuating demands of customers are met in the most efficient and cost-effective way possible. Edward joined the company in 1982. A strong background in computer software development initially brought him into ACCU as business grew and the need for an electronic payroll system became an undoubted necessity. Once aboard, he began laying the groundwork for ACCU’s financial structure and general management. Edward continues to play a key role in moving the company forward and keeping up with current policies, industry regulations and technology. He is credited with drastically improving the production and efficiency goals of ACCU and their clients. Bill is responsible for the day-to-day management of ACCU’s Vendor-On-Site Program. 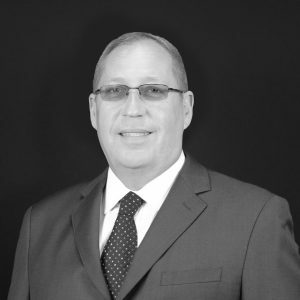 He joined the company in 1992 and brought with him over 16 years of experience in industrial management from Thomas & Betts where he specialized in international sales and customer service. Bill is intimately aware of the demands and needs of distribution facilities and regularly performs consultations to improve efficiency in those capacities. His hands-on approach is key in supporting the on-site teams so they can effectively meet the expectations of ACCU’s clients. In addition to his on-site projects, Bill is responsible for upgrading and maintaining the company’s hi-tech infrastructure. His IT background keeps ACCU’s internal communication flowing and influences the company’s technological progression.